Today’s financial markets offer a myriad of ways for an investor to gain exposure to physical silver. Many will buy silver coins believing that it’s the truest and most effective way to invest in the precious metal, but a closer look will reveal that coins take up physical space, it’s not always easy to find a counterparty whom to trade with. An investor may look to the futures market to gain exposure to silver; however, this can require more work and attention than some might like- futures contracts have a finite life and need to be actively managed, along with maintaining specific margin requirements. Still others may invest in silver mining stocks that historically track the price of silver over the long term. Silver miners’ main source of income is quite dependent on the value of the precious metal, so it makes sense that their stock price would move in conjunction with the price of silver. 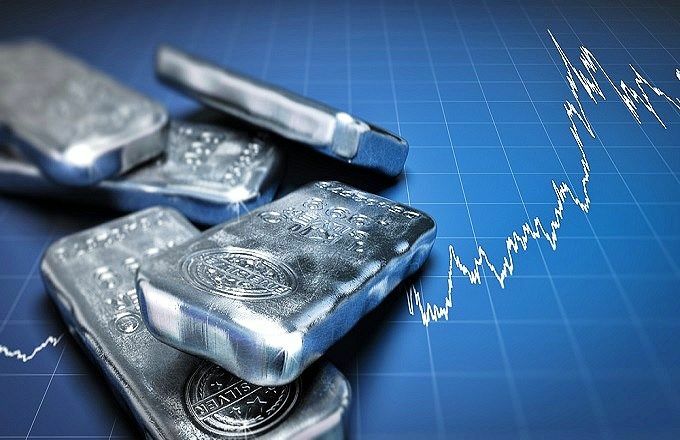 An investor can create his own portfolio of silver stocks, attempting to closely track the price of silver most accurately, or find a smaller number of silver stocks based on things such as company fundamentals, historical performance, or liquidity. Let’s take a closer look at some of the top silver mining stocks in the market today. First Majestic Silver Corp owns and operates six silver producing mines, including the Santa Elena Silver/Gold Mine, La Encantada Silver Mine, La Parrilla Silver Mine, Del Toro Silver Mine, and the La Guittara Silver Mine. In addition, it holds interests in the Plomosas Silver Project situated in Sinaloa State; La Luz Silver Project located in San Luis Potosi State; Jalisco group of Properties located in the mining districts of Jalisco, Mexico; Ermitano Silver Project; and La Joya Silver Project in the city of Durango, Mexico. As shown in the chart above, First Majestic (red line) closely tracks the price of silver (blue line). Meaning, when silver moves, one can assume that the stock will also move in that direction. One may ask, “why is the price of silver and the price of AG different?” First Majestic is a company, and companies are valued on metrics such as cash flow, future earnings, and expense ratios. These pricing differences can be an advantage to investors because if the price of AG is lower than the price of silver (as is usually the case) one can gain exposure to the precious metal with less capital outlay relative to buying physical silver or silver coins. This is one logical way to invest in to silver mining stocks. The company has a market cap exceeding $1B, making it one of the largest players in the space. The firm is among the most liquid silver mining stocks, averaging over 2 million shares traded daily. This is crucial because it allows an investor to easily reduce, add, or exit their position without the risk of adverse pricing. Slippage is not a concern when trading this stock. Hecla Mining Company (NYSE:HL) is another silver mining stock that investors can purchase to track the price of silver. Buyers may be attracted to HL based on its long operating history. It’s been mining since the late 1800s. The company discovers, acquires, develops, produces, and markets precious metal deposits worldwide. It offers unrefined gold and silver bullion bars to precious metals traders. Hecla boasts a quick ratio of over 2, which in industry terms simply means that if presented with an immediate crisis, it has more than enough liquid cash to cover its liabilities. The firm is considered one of the best silver mining stocks based on its tendency to track silver, and its solid fundamental metrics. As shown above, HL (red line) closely tracks the price of silver (blue line). 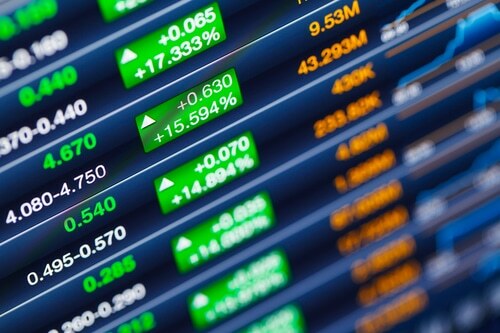 Hecla Mining Company has at least four analyst giving recommendations about the future performance of the stock, including larger names such as J.P. Morgan Securities and Bank of America Merrill Lynch. Investors and traders can look for opinions or guidance in HL and other silver mining stocks from these analysts. The corporation has a market cap of $1.6B, making it one of the largest companies in its industry. 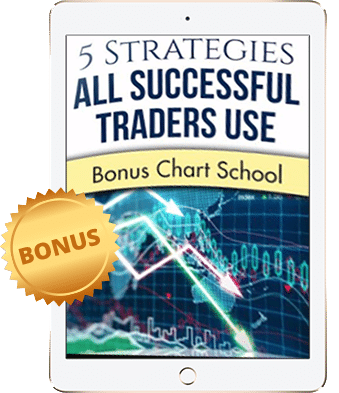 It offers stock investors a dividend, an excellent way to profit off the potential rise in silver and receive some income. Hecla trades on average over 4 million shares a day, investors and traders can rest assured that slippage will not be an issue. Coeur Mining (NYSE: CDE) is a silver mining stock that gives market participants a way to gain exposure to silver prices. It owns, operates, explores for, and develops silver and gold properties. In 2016, Coeur achieved production of 36.3M silver equivalent ounces. Some the top stock holders include BlackRock, Renaissance Technologies, Vanguard, and DE Shaw. This silver mining stock also has a quick ratio of over 3, which is just one metric from which to judge a company’s financial health. This metric may be interesting to investors in the case of some unforeseen situation which requires cash in excess of short-term liabilities. Seen above, CDE has tracked the movement of silver prices closely, and offers a low price. Coeur has a market cap that exceeds $1B, making it one of the largest publicly traded silver companies in the world. CDE trades on average over 2 million shares per day, making it a liquid option for investors wanting to gain exposure to the silver market. By choosing to invest in silver mining stocks, participants will enjoy quick access to the silver market, low transaction costs, and ease of liquidity. Buying silver coins is the most direct way of gaining exposure to the silver market, but there is a cost for security and storage. For some investors that is too much of a hassle. Silver mining stocks offer a controllable and scalable vehicle to investors. These companies are a going concern, and don’t a have finite life, like a silver futures contract. Investors can buy and hold for the long term without having to actively manage their position. One should read in detail company filings to discover where these miners to get greater detail on their projects and methods to increase efficiency, and reduce costs while trying to increase reserves.